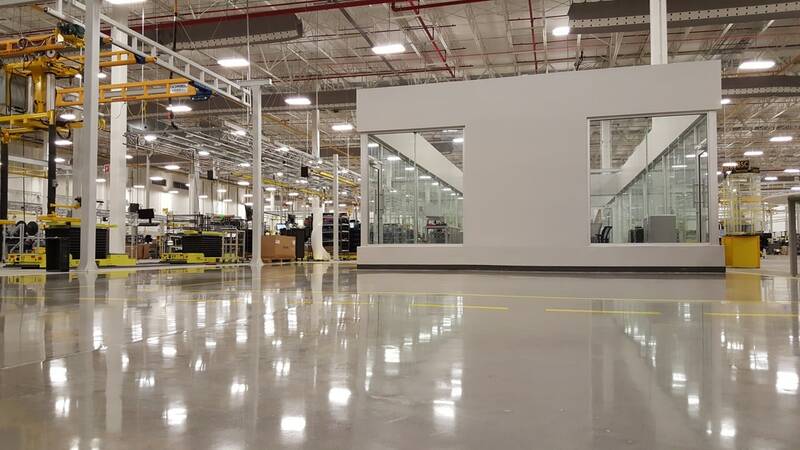 We design according to your needs by using quality resistant material. You choose your design and we make your floor. Garages, pools, halls, entryways, interior and exterior patios in any color you choose. Urethanes; leave a thin layer resistant to abrasion. 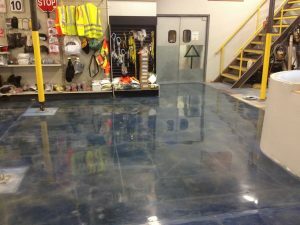 100% Epoxy solids with high impact resistance to heavy abrasion wherever a thickness layer is required in your work area. High resistance self-leveling systems from 1/6″, 1/8″ and ¼” compounds for epoxy and silica sand for greater safety, adherence, traffic and use. We have a high solid outdoors acrylic sealant. 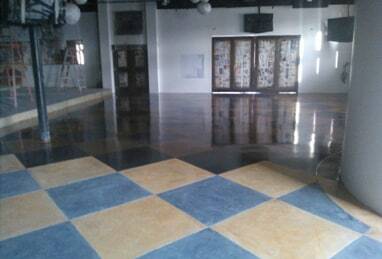 We have the necessary technology and equipment for preparing any surface that requires floor coating. 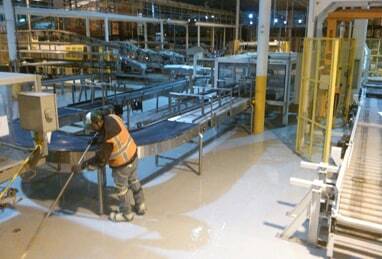 Polished Concrete is a mechanical process of using a set of diamond grids from course to fine grinds applied with weight, side resistance, friction and potential energy to a flat surface. 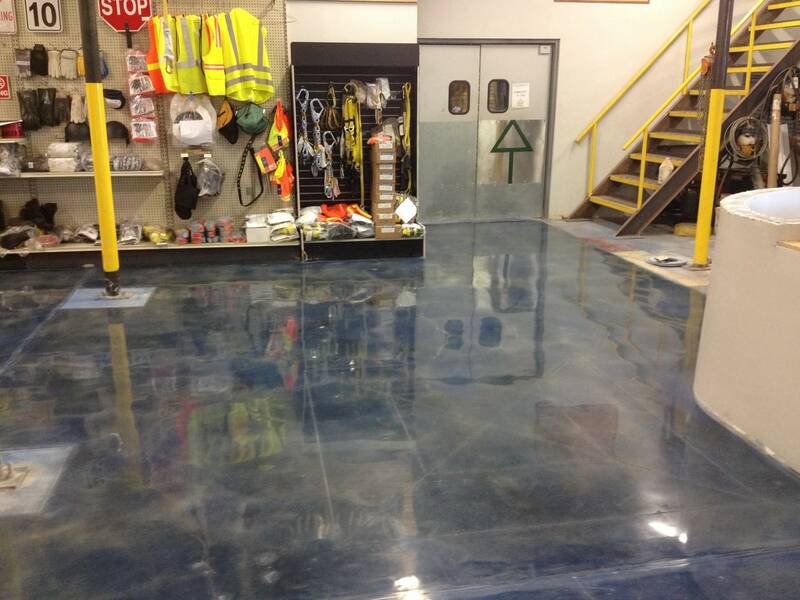 A completely new system, give your concrete a different acid stain color (chemical). A shiny transparent finish or a resistant satin, acrylic, urethanes. 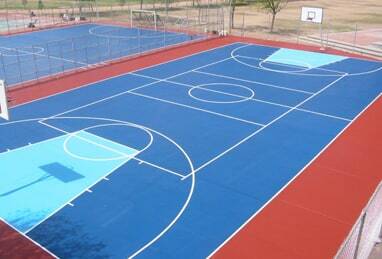 Outdoor high resistance antiskid acrylic material. Design and color according to your needs. 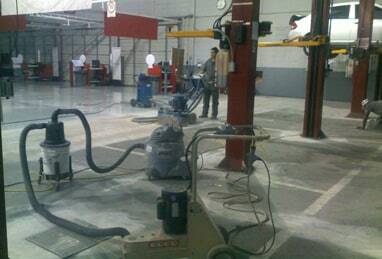 We have the necessary technology and equipment to prepare any type of surface that will require a new coating system. 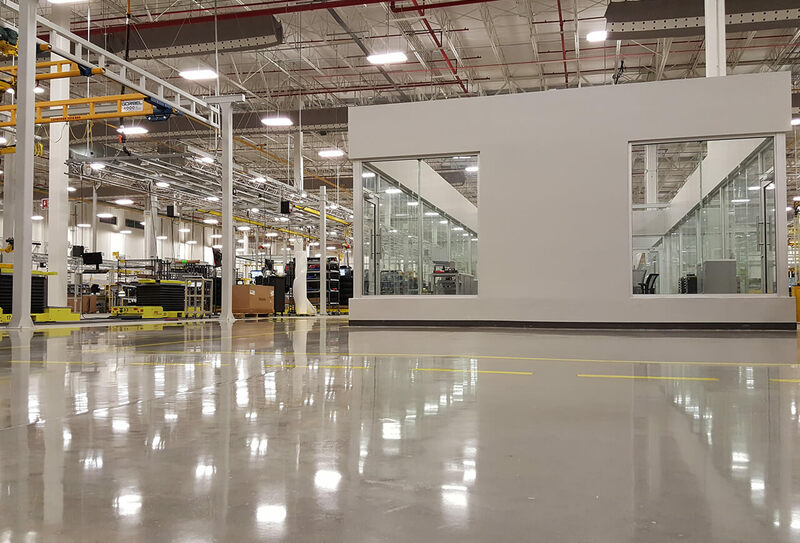 We design according to your needs by using quality resistant materials. You choose your design and we make your floor. Garages, pools, halls, entryways, interior and exterior patios in any color of you choice. Bring your floor back to life by giving it a new design with different acid stain colors and a shiny look with durable and resistant acrylic or urethane coats.